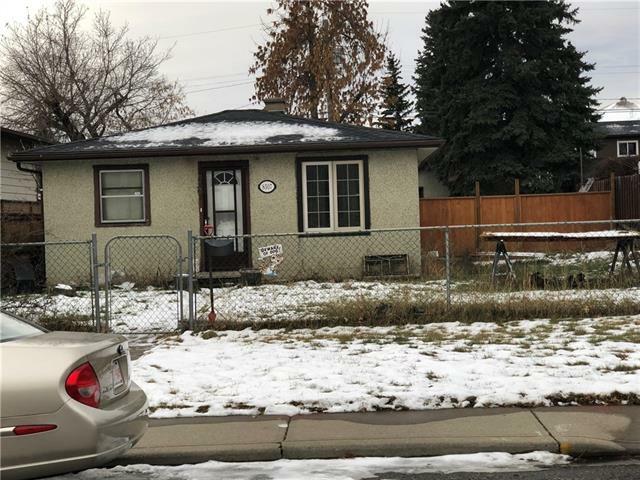 8507 47 AV NW, Calgary, Alberta | MLS® # C4216370 | Real Estate Professionals Inc. Courtesy of Cory K Fell/REAL ESTATE PROFESSIONALS INC.
PRICE REDUCED TO SELL!!!! Attention Builders!!! Price adjusted to reflect Land Value Only. Great Location! South Facing Back Yard. Surrounded by New Builds throughout this upcoming and vibrant area? One block from the RIVER! Not in flood area. West end of Bowness. Up and coming Neighbourhood. Close to Bowness Park, Stoney Trail, Walking Paths. Priced to SELL!